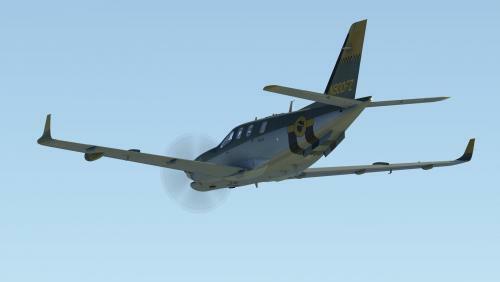 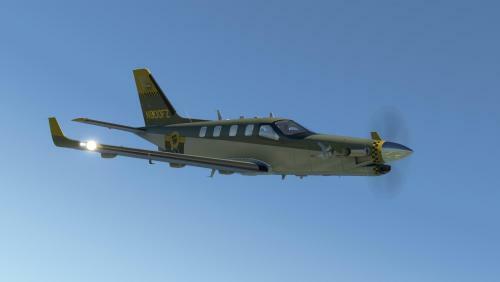 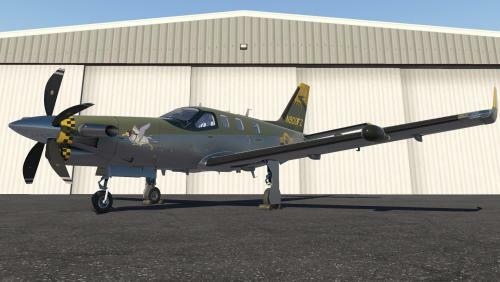 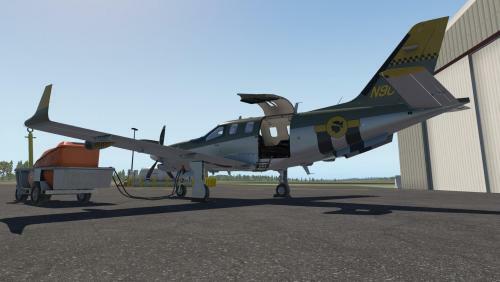 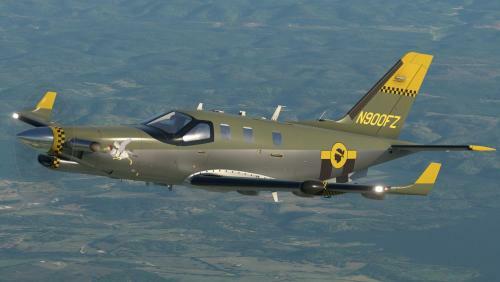 Livery for the Hot Start TBM 900. 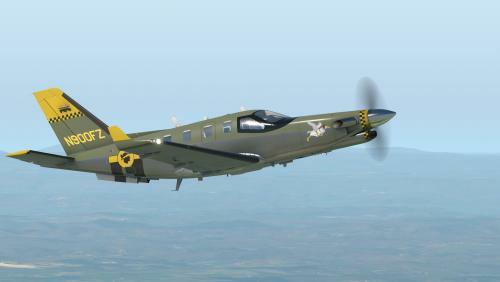 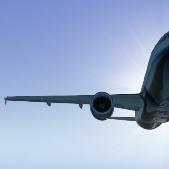 At first I could not believe this livery was based on a real TBM. 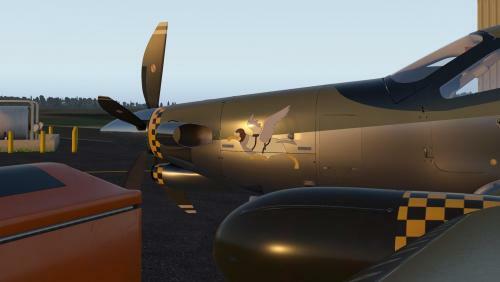 Nice paint job!